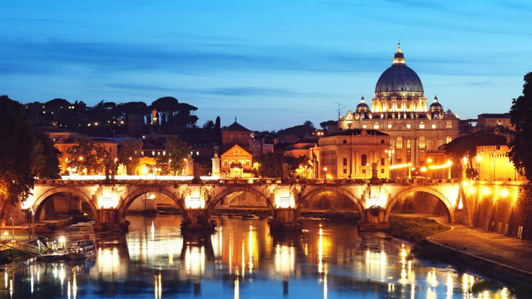 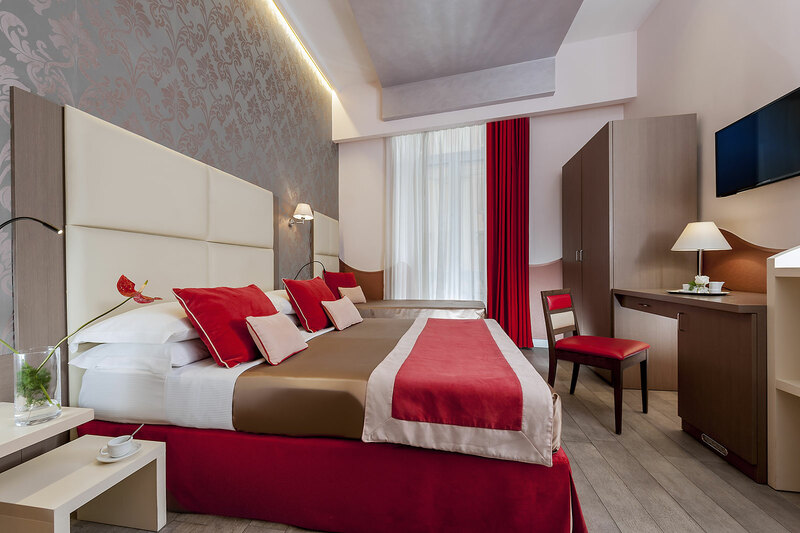 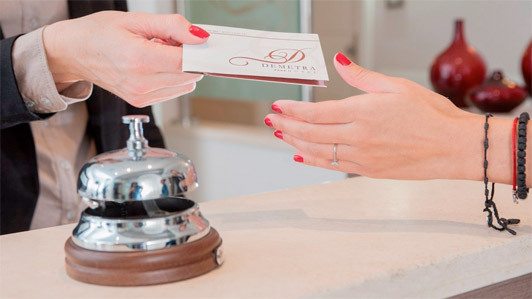 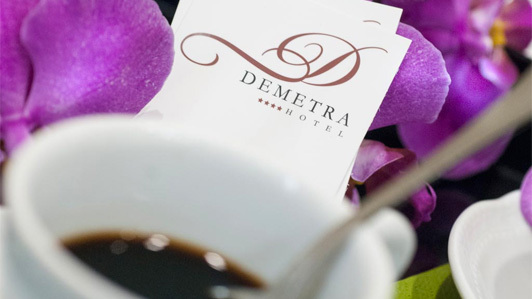 A Superior Room at a Hotel in Rome, the perfect combination by the Demetra, 4 stars structure near the Termini Station in the heart of the capital. 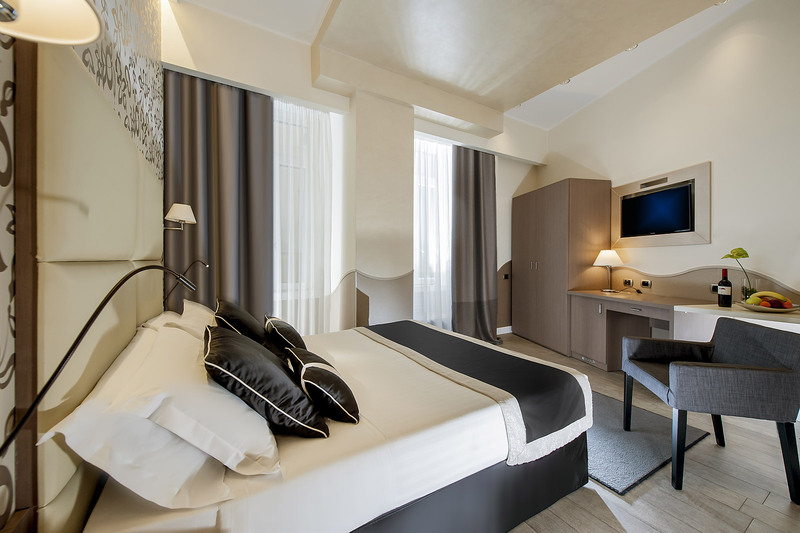 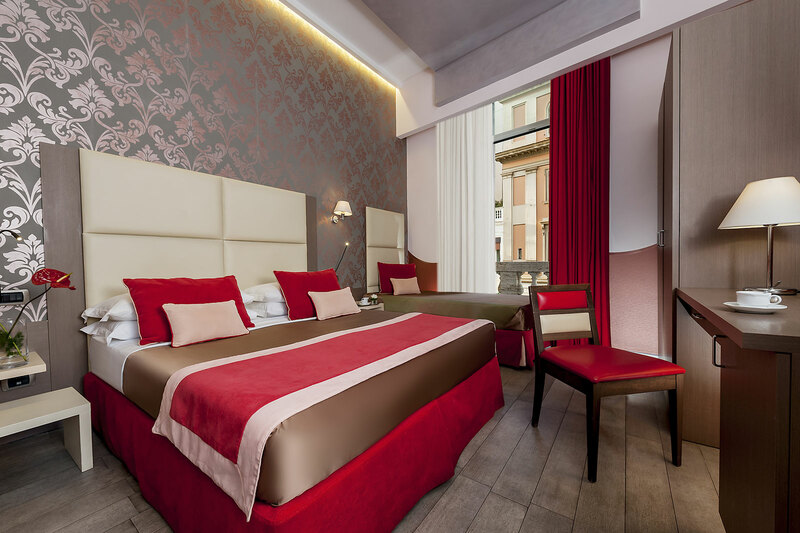 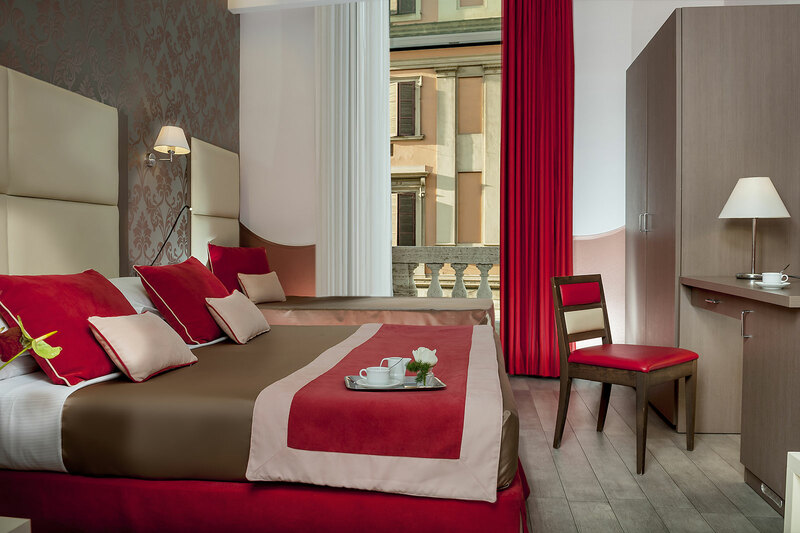 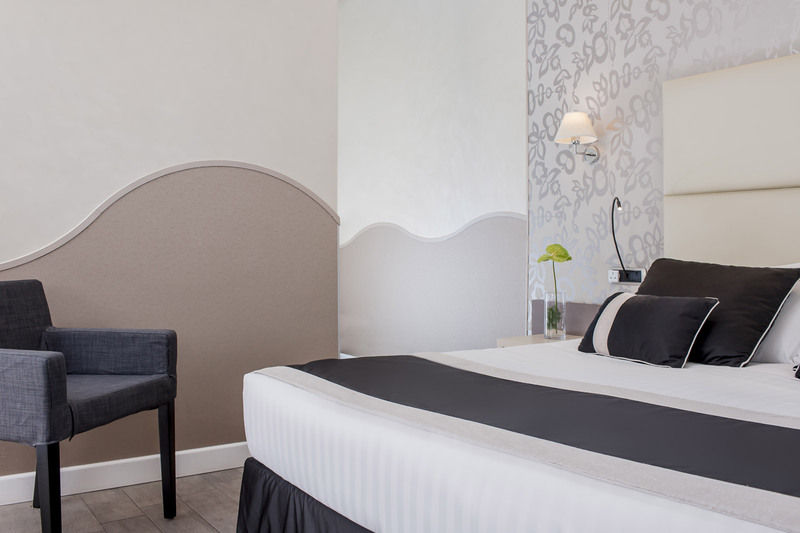 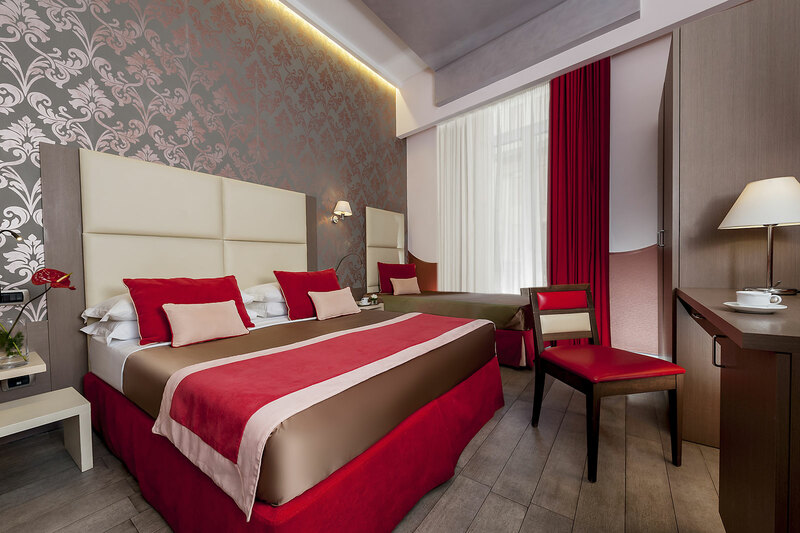 The Superior bedroom stands out due to a series of characteristics that make it the ideal hotel room for a business or holiday trip in Rome. 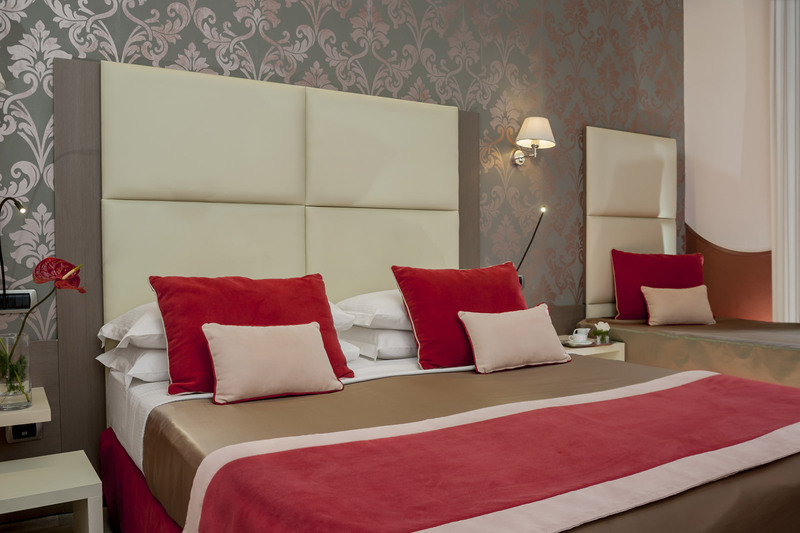 It is located at a short distance from the city's finest artistic and cultural sites. 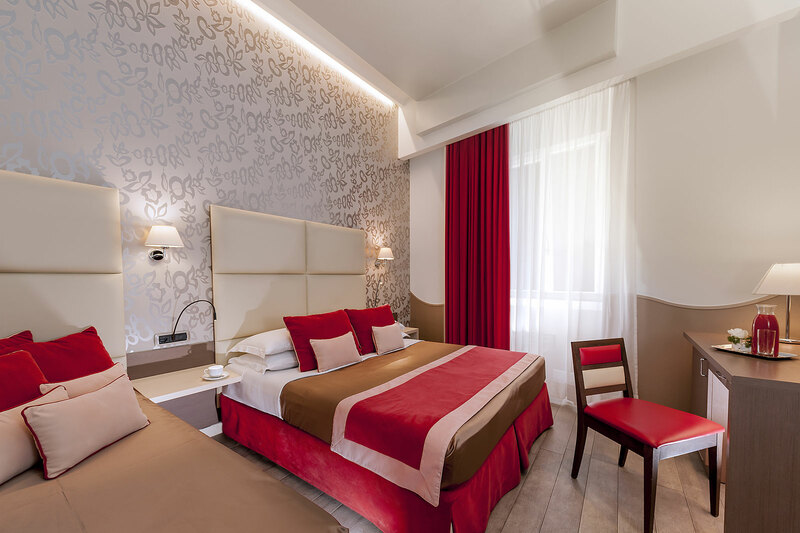 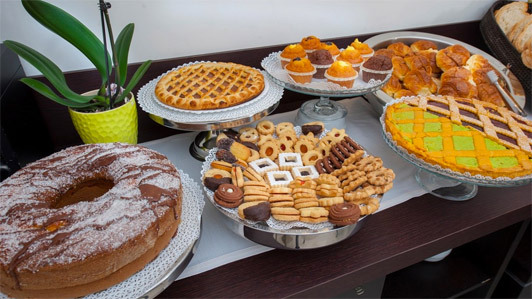 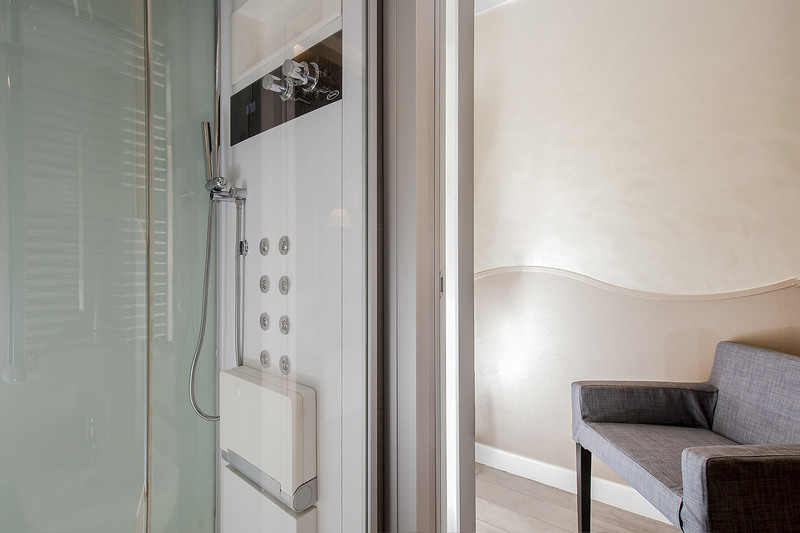 It is nestled inside a welcoming Hotel close to the Viminale, bringing all the necessary ingredients for transforming your vacation into an unforgettable experience. 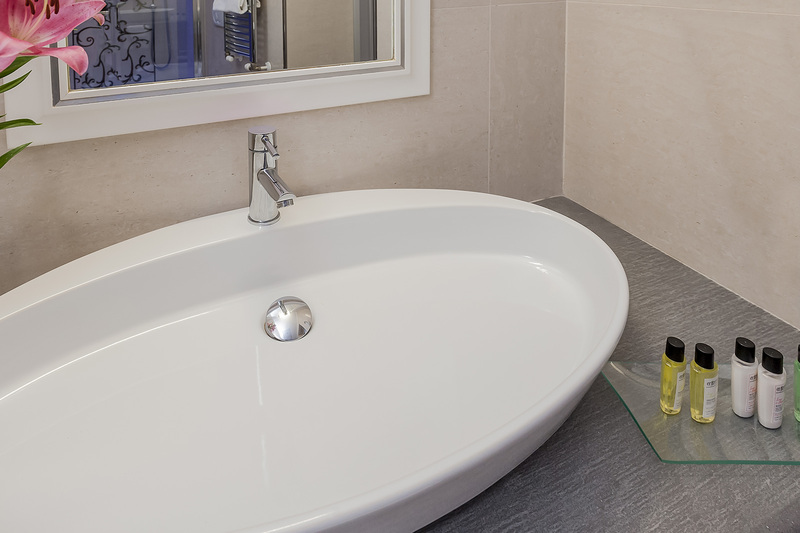 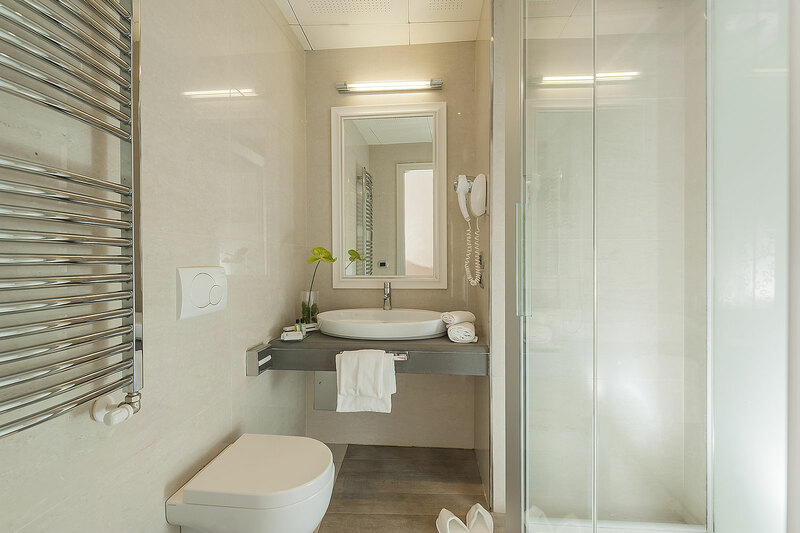 The Superior accommodations offer a complimentary bathing set and slippers. 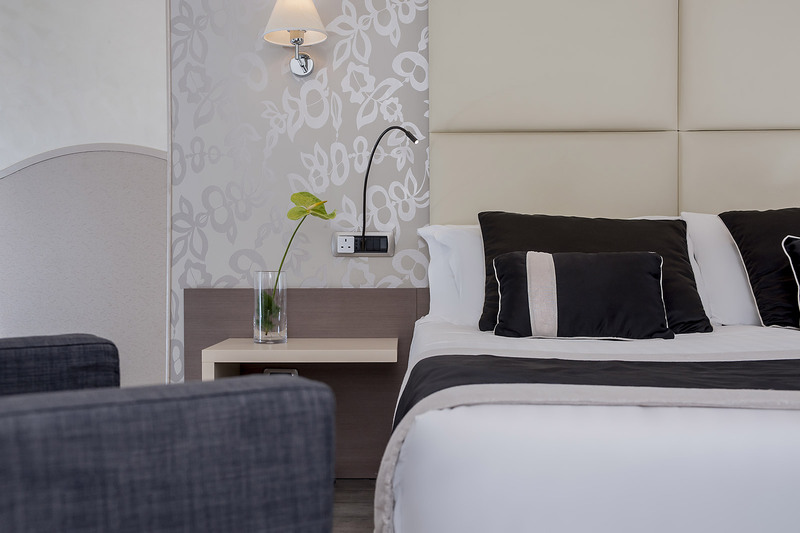 A remarkable blend of style and charm at a Hotel of the captivating downtown district.